Our landscaping supplies are necessary tools for achieving the look or purpose you want for your Windsor, Essex County property. 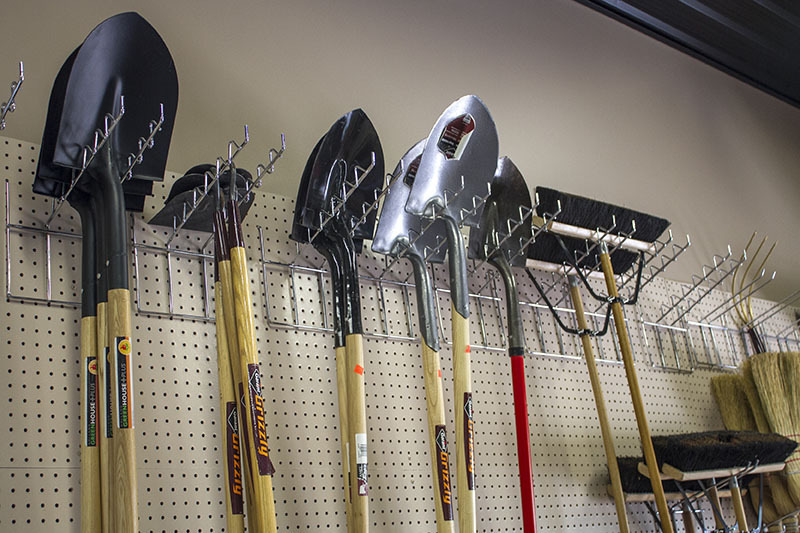 The Feed Store in Harrow Ontario has all the tools, small machines, and landscaping materials you’ll need no matter what you have in mind. 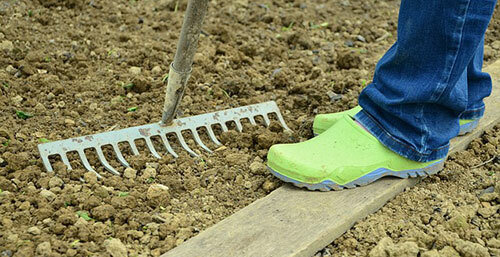 Landscaping isn’t just for making your property more beautiful. Well-developed landscaping can create shade, prevent flooding or erosion, add curb appeal to your home, or create a bountiful vegetable garden. 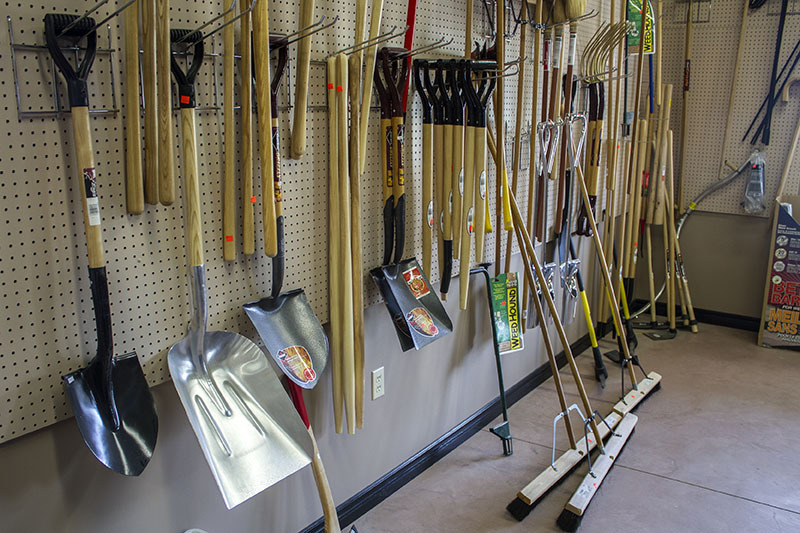 Whether your intent is beauty, or for a more practical reason, The Feed Store has amazing customer service to help you choose the right products and tools to meet your goals. 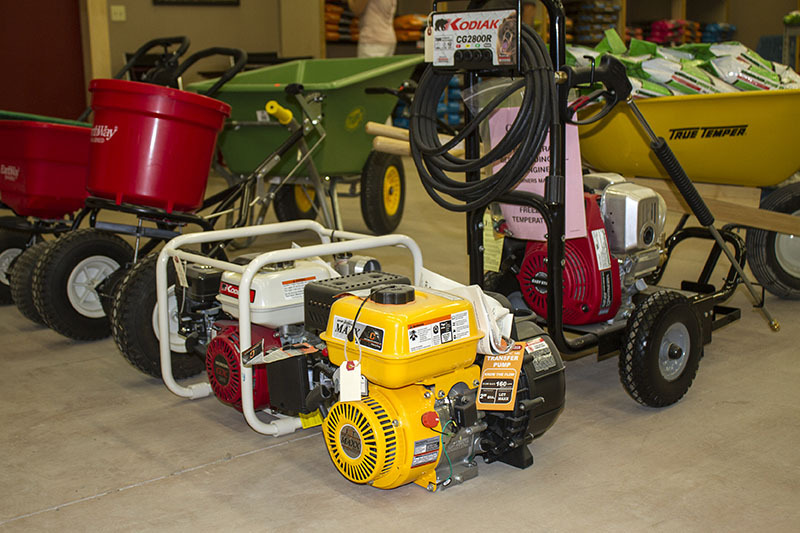 We are a one-stop quality dealership for Sales, Service and Parts for Stihl and Toro Power Equipment. We service Harrow, Kingsville, Leamington, Amherstburg, Essex, and other parts of Windsor and Essex County. Contact us if you need delivery or have any questions about your landscape project.